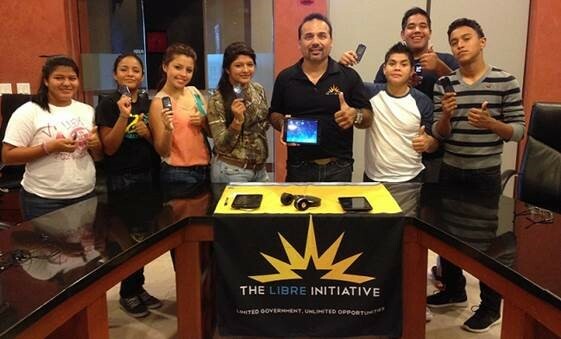 (Washington, DC)- The LIBRE Initiative hosted its third National Day of Action of 2014 on Saturday, October 18th. Volunteers walked door to door in their neighborhoods and made phone calls registering the policy concerns of the U.S. Latino community. From now through the end of the month of October, each Saturday will be a LIBRE Day of Action.